– Grace Place – Saturday, February 9th – 10-11:30 AM – Enjoy a free, hot breakfast while you’re there. – Foothills Unitarian Church – Sunday, February 10th – 2-3:30 PM. 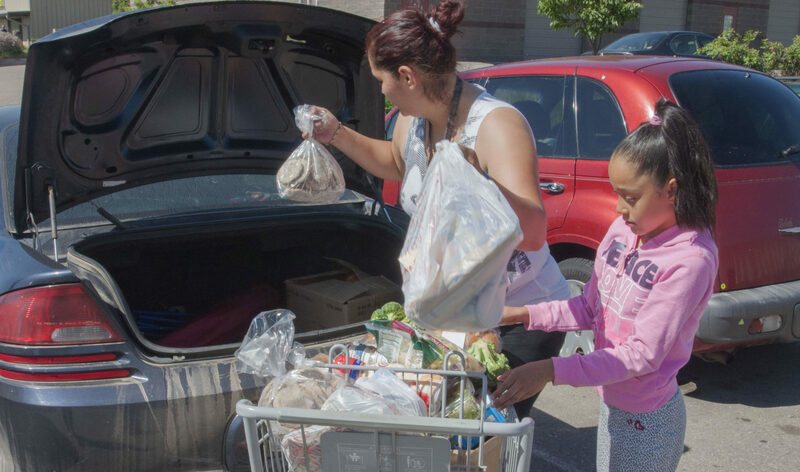 The Food Bank offers free food for low-income residents. We operate two fresh food pantries, one in Loveland and one in Fort Collins.